Storm is an inquisitive chap who is looking for a new home as a companion with potential. 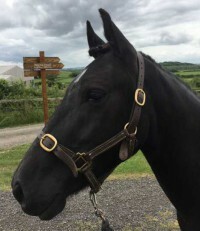 He is very good to groom and lead, has met our vet and farrier for routine checks and although he can be a little shy to start with when having his head collar put on, all he needs is a quiet approach and a good routine because he builds a bond very quickly. 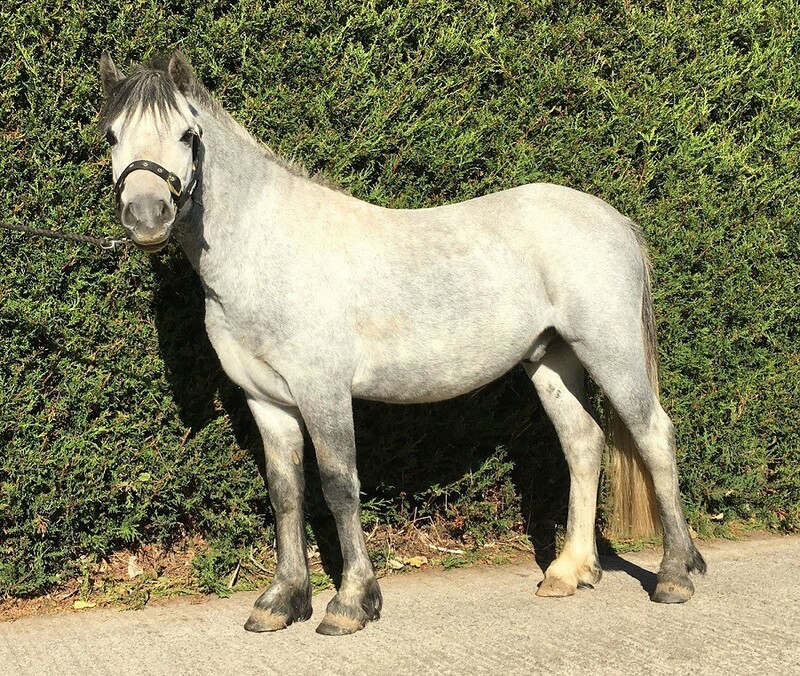 Ideally, the perfect home for Storm would be with an experienced adult handler in a quiet home where he can settle in with one or two equine friends. In the future, he may have the potential to make a lead rein pony so someone with a very small child that he could be introduced to over time would be great as part of his education on the ground. 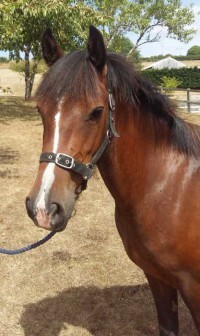 He would need to live with geldings but has also stayed in a paddock on his own should another pony be ridden out and he will stand in a stable quietly as well. 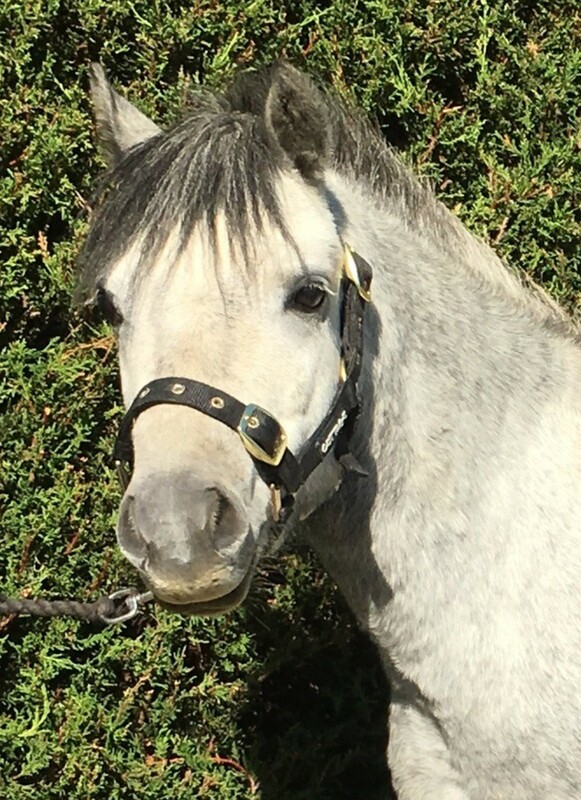 Storm came in to Glenda Spooner Farm in June 2018 as a colt with several other ponies. 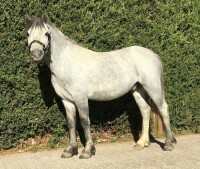 Sadly, due to a number of issues their owner was struggling to care for them so asked World Horse Welfare for help.